Shelf Actualization: What Bugs Me Wednesday: "Blogging"
I had a very late night, and a very early morning, so I’ll make this one short and sweet, albeit a little bit late. If the word “blog” is a portmanteau for “web log” -and it is, by the way- then shouldn’t it follow the same rules of usage? For example, if someone says “I wrote a blog about that just yesterday,” uh… no you didn’t. 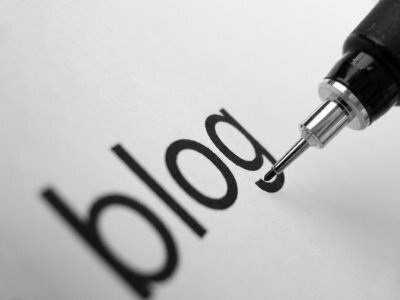 The ‘blog’ would be your full body of work, the recurring record of whatever it is you’re writing about. Just like a ship’s log- with multiple entries over time. I never really thought of this before... but you're right! Hmmmmm... now I feel like I have to go back and make sure I haven't misused "blog." Haha!